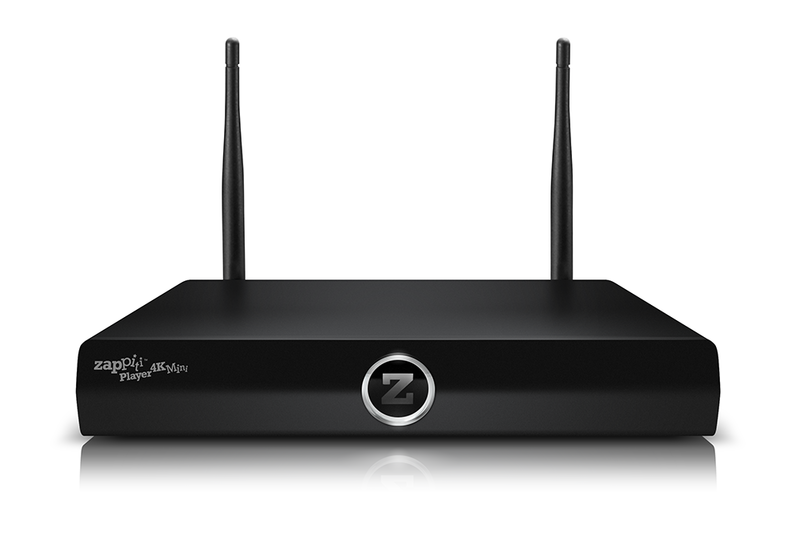 Next month Zappiti will launch their new player, the Zappiti Player 4K Mini, based on the Realtek RTD1195 SoC, just as the Zappiti Player 4K that was launched last year. 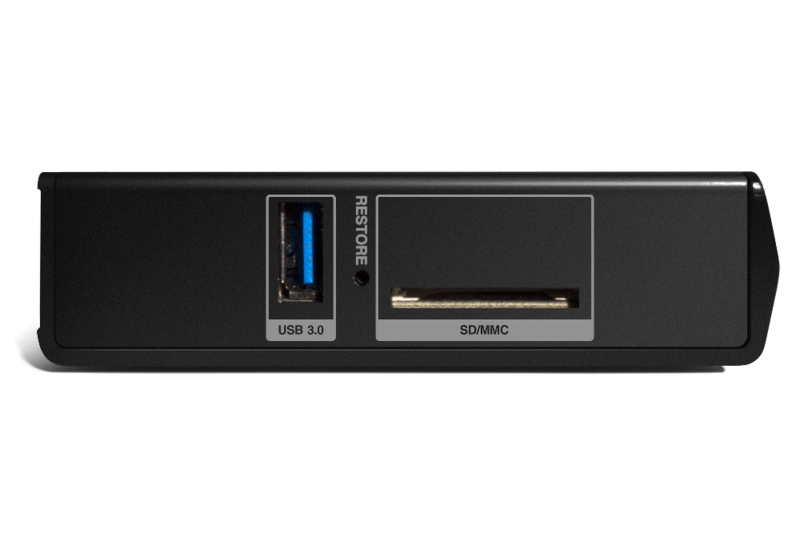 A new device with this SoC comes as a surprise to me, as Realtek hasn't had a big commercial success with RTD1195, which does not have the CPU or GPU processing power of the other SoC's broadly used now. 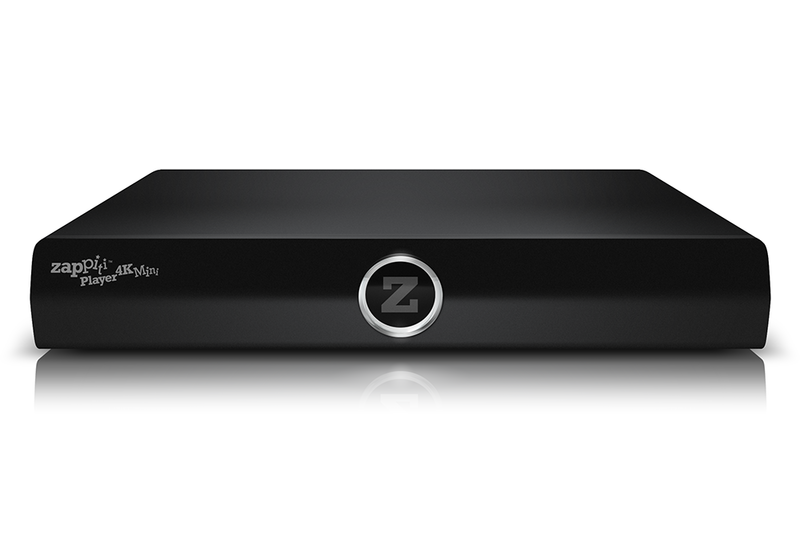 But Zappiti invested a lot of their own resources into making the original Zappiti Player 4K into a good living room entertainment companion and pretty much proved that you don't need octa-core CPU or GPU for decoding high-quality video and audio files. 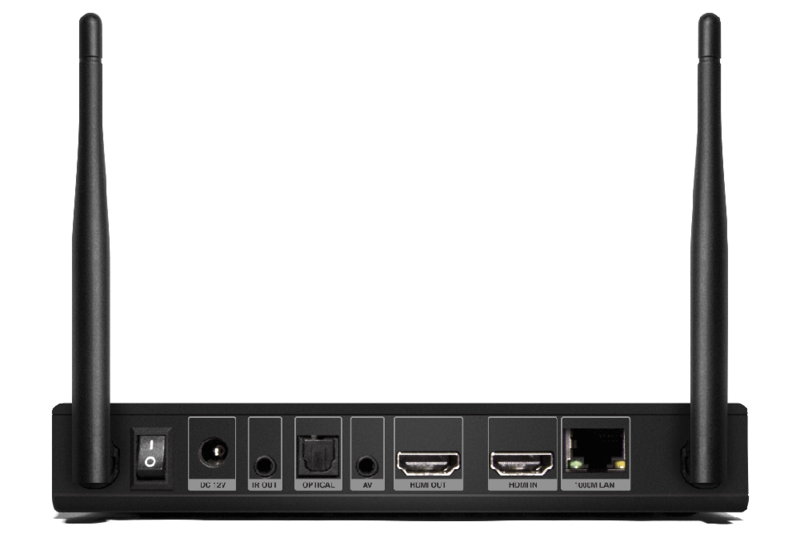 multichannel audio: Bitstream, downmix stereo (DTS, DTS-HD, Dolby Digital, Dolby Digital Plus, Dolby TrueHD, Dolby Atmos). 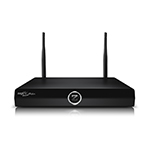 Hardware-wise, the Zappiti 4K Mini has HDMI in and out, dual-antenna wi-fi and Gigabit Ethernet, 2x USB 2.0, 1x USB 3.0, a SATA port, IR and AV out, SD card. Zappiti 4K Mini will come with two remotes, one IR-only and a full airmouse with qwerty keyboard. It will be available in May.